1994: First guitar lesson at the M.J.C d'Amboise, tutor, Mr Poulain Jean-Pierre. 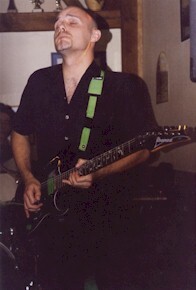 1995: First concert for the téléthon charity event at the Aquarelle Forme venue, Amboise (guitar). 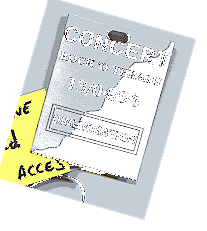 1995: First group (covers) " téléphone, etc. Main musical influences: Nirvana, Def leppard, Ir.maiden (guitar & vocals). First studio recording, 4 tracks. Group disbands in 1997. Musical Influences: 'téléphone, J-J Goldman' (lead guitar, Rhythm guitar, bass guitar and percussion scoring). 1998: Four track studio recording with group 'Insouciance' including a cover of Steve Vai's 'Warm Regards'. 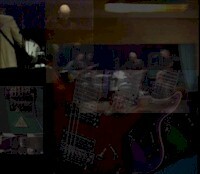 (Guitar, bass guitar and percussion scoring). 2005: The group 'Black Pearl's, Album is due for release in 2007 (5 tracks available, including 3 that may be downloaded for free from this site). 2007: Interview Radio Radiation (Presentation of Black Pearl & solo project) see photographs . Recording and mixing of the group's live performance of "Les margouilles"
2009: Interview Radio Acive (Presentation Solo project) see photographs & interview. Record/production album "Voyage interieure vol 2"
Concert « M.J.C » Amboise. 21 juin 1995 in Amboise « Square ». Concert « Point tourné» Amboise. Concert « MJC » Bléré. Concert « Théâtre dAmboise» Rockotrash. 21 juin 1997 Amboise « Le Maille ». 21 juin 1998 Monteaux « Plein air ». Concert & improvisation in scoop (discothèque ). 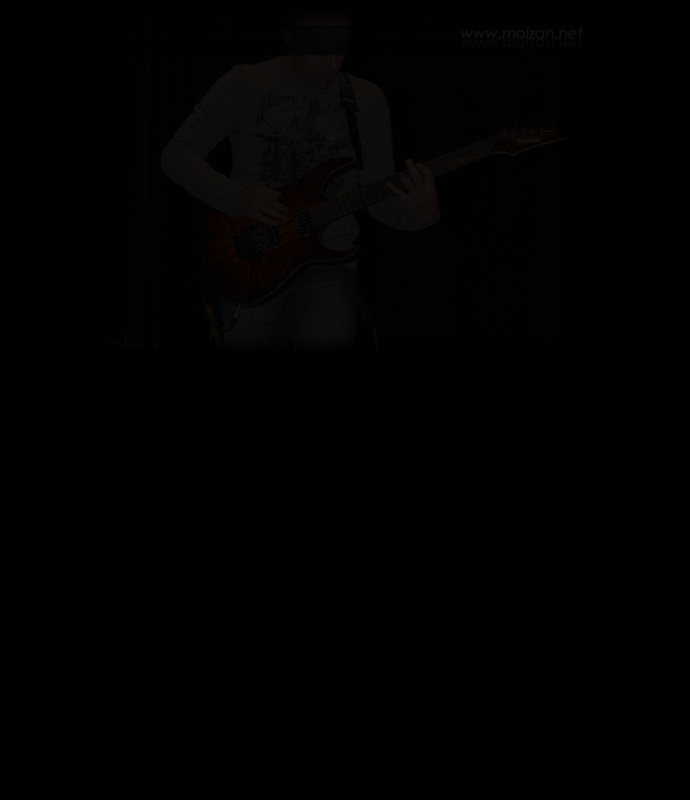 Concert in a Pub "café of Villdomer with JP Poulin". Concert in a Pub café of Saunay with JP Poulin. Concert in St Laurnet (Montrichard 41). 18 Décember concert in St Laurent (montrichard 41). 25 June, concert at St Aignan (Café de la poste 41). 9 Juiy at Bléré Café Harley Davidson. 16 Novembre at Montrichard (Place de la mairie). 10 Décembre concert at St Laurent (montrichard 41). 11 November concert at Amboise (L'ecluse musicale 37). 25 November concert at Bléré (La belle epoque 37). 8 December concert at Montrichard (Le Saint Laurent 41). 19 June concert at Favrolles sur Cher (L'Audronnière 41 ). 15 August concert at Genouilly (L'etang des Scèpes 18).